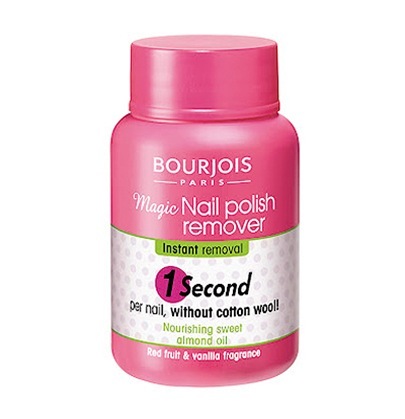 Following the release of the Bourjois magic nail polish remover, priced at £4.99, several other companies have released their own version of this product. 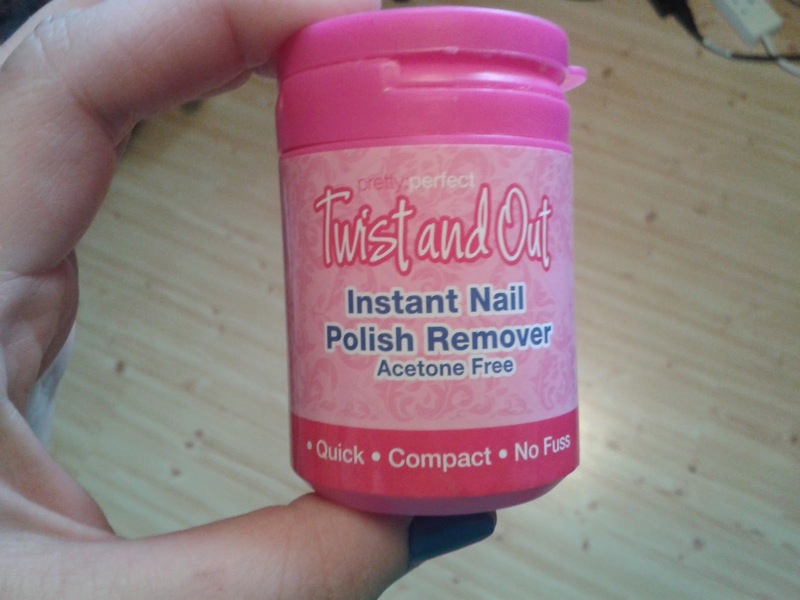 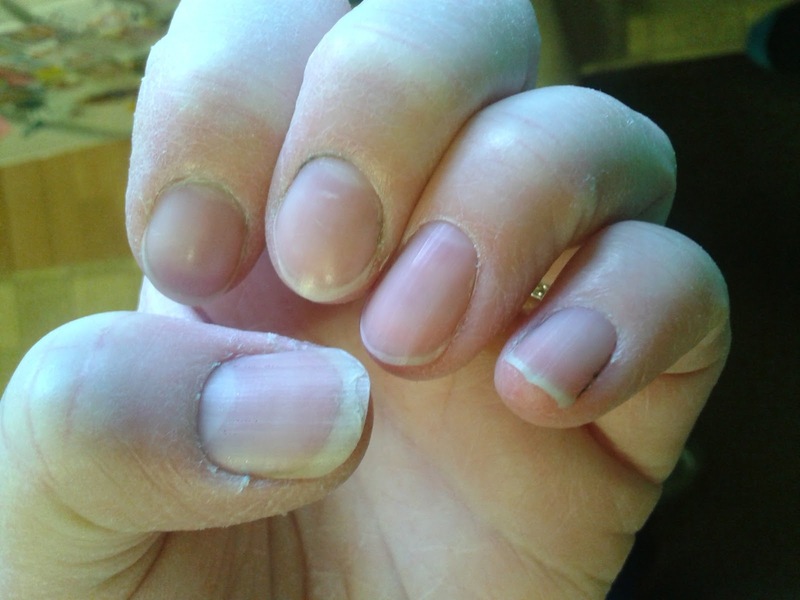 Instead of drying out the nails, it leaves a shine on them. The only downside to this product is it has quite a strong smell to it, so i would advise using it in a well ventilated room. Has anyone else tried this product or a similar one?